Natural curls are a blessing that women cannot help but love. But maintaining curly hair can sometimes be a bit of a pain as it often happens that curly hair loses its moisture quickly and tends to become dry and frizzy. Many women are unable to care for their messy manes, and as a result, start resenting their curly locks. If you have checked yes to being in this situation, cast that resentment aside because with the right products, you can nurse your hair back to top health in no time. To help your curls get the care that they deserve, we have put together the top 15 shampoos that we feel are the best for curly, frizzy hair. However, before we get into the list, let’s make sure that you know the most efficient way of using your shampoo. Since shampooing can dry out your hair, and curly hair often leans towards drying out easily, it is essential that you know how to shampoo your hair while preserving moisture. Follow the tips below to ensure that you’re on top of your shampoo game. Apply conditioner or oil on dry hair 10-15 minutes before you shampoo so that you can minimize moisture loss when you lather up. You must always dilute your shampoo before you apply it to your hair. This will make it less dehydrating, and it will also help with forming more lather. Do not get busy rubbing and scrubbing your hair and scalp. Rub your hair gently in between your palms and use the pads of your fingertips to massage your hair gently. Although you did start with conditioning, it is essential that you seal the deal as well to lock the moisture in your hair. Since you are conditioning twice, it is important that you invest in a good one and lots of it because you’ll be running out of conditioner much faster than shampoo. Do not attack your hair with a towel to get the moisture out. This will create friction and dry out your hair more than necessary. Instead, gently squeeze the water out of your hair with a towel and then let it air-dry. If you are in a hurry, use the blow dryer on the cold setting to get the job done faster. The Body Shop is known for their extremely effective products and mild formulas. 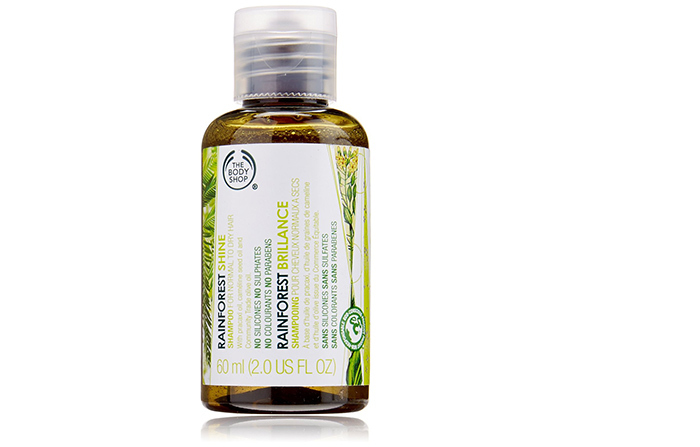 This Rainforest shampoo is specially formulated for curly hair. For girls with limp, dull, and drycurls, this is the perfect product to invest in. This Rainforest shampoo is infused with Pracaxi oil, Manketti nut oil, and Community Trade honey and sugar. The brand does not use harsh chemicals and this shampoo does not contain parabens, silicone or sulfates. No artificial coloring is used too. The shampoo helps to keep hair soft, shiny, and full of life. 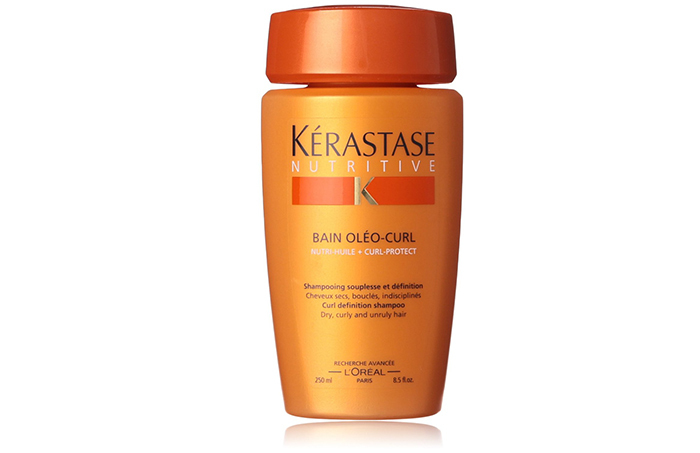 If you have stubborn curls that simply refuse to co-operate, you may try this great shampoo from Kerastase. The brand is widely popular for their awesome products. This curly hair shampoo helps to repair the hair fibers and helps the curls to stay healthy and shiny. 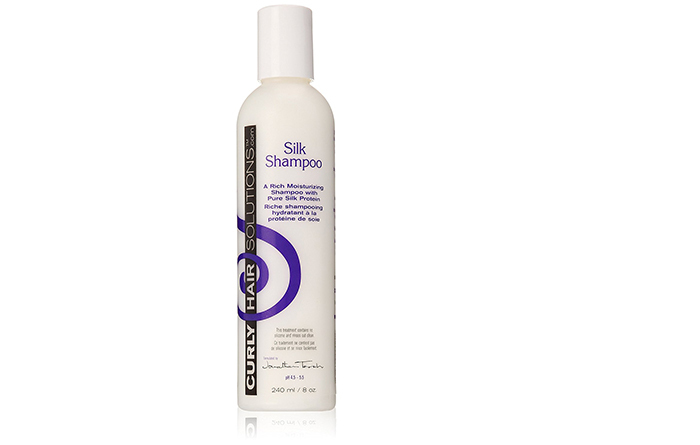 The shampoo helps define your curlsand keep them tame, while not weighing down your hair. 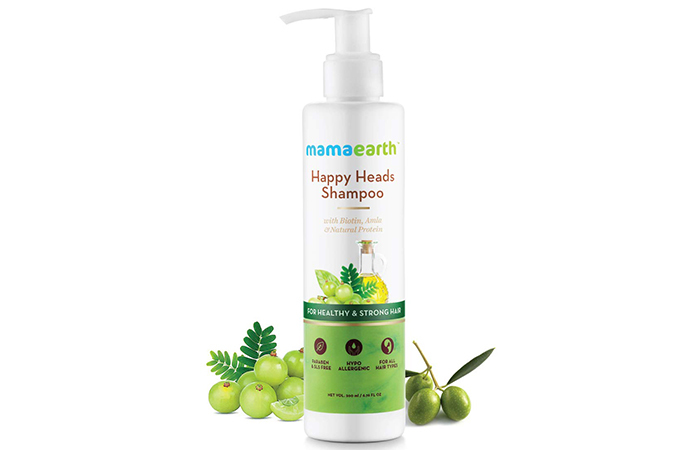 If you are looking for an all-natural shampoo to help tame your curls, you should give Mamaearth’s Happy Heads Shampoo a shot. The shampoo is packed with natural ingredients such as amla, biotin, and natural protein and helps in keeping your curls in place. 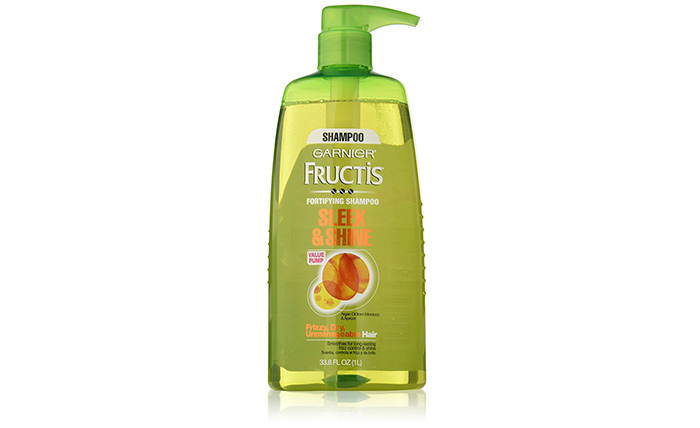 It helps in reducing frizz and keeps your tresses moisturized from root to tip. The highlight of the shampoo is that it also helps reverse hair loss and promote new hair growth. The brand is quite unheard of in India, but the products from this range are very popular throughout the globe. The shampoo is totally paraben and sulfate free and helps to keep the hair smooth.It goes a long way in helping control your curls. 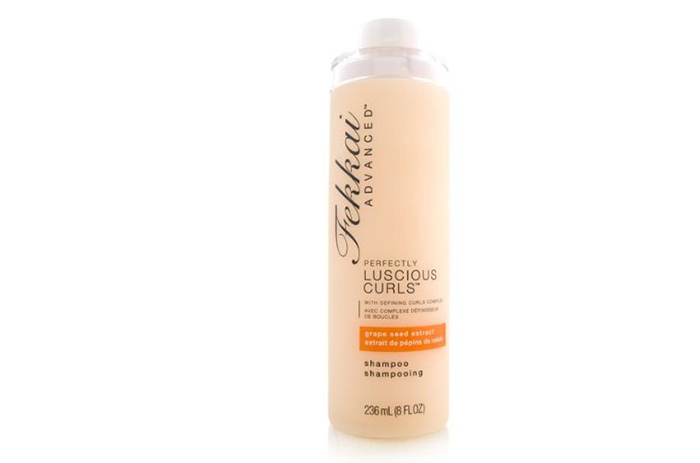 Your curls can be tamed and made more manageable with regular use of this shampoo. If you are looking for the best shampoo that makes your hair curly, then here it is. 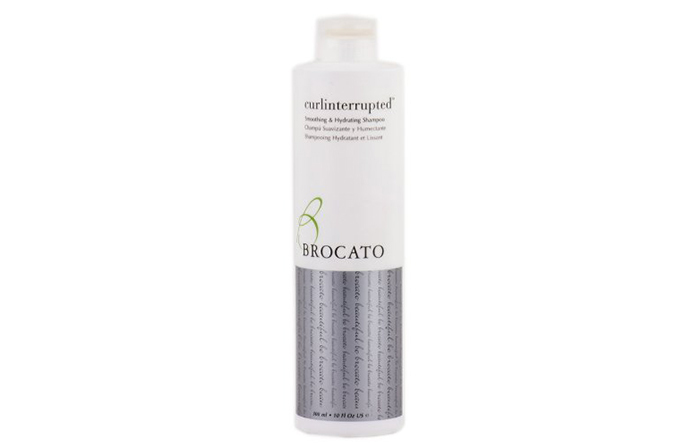 This shampoo helps keep your curls looking their best with its ultra moisturizing formula. The nourishing formula of this shampoo makes curls look more in control, defined, and easier to manage. It is infused with a shot of curl booster and is completely sulfate-free, making it an effective product for curls that won’t be tamed. 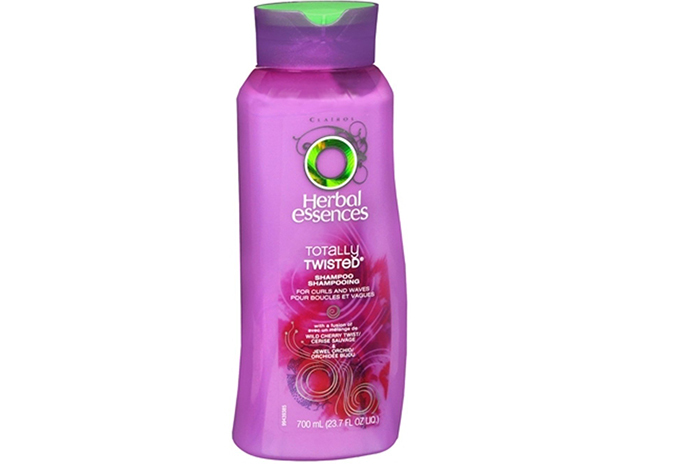 Herbal Essence claims to bring the goodness of wild cherry and jewel orchid to make your curls look healthy and bouncy. 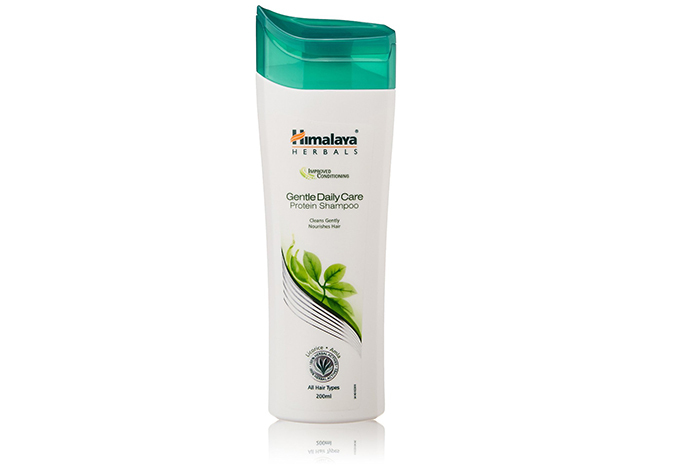 The shampoo promises to keep hair hydrated for a long time and feeling soft and beautiful. 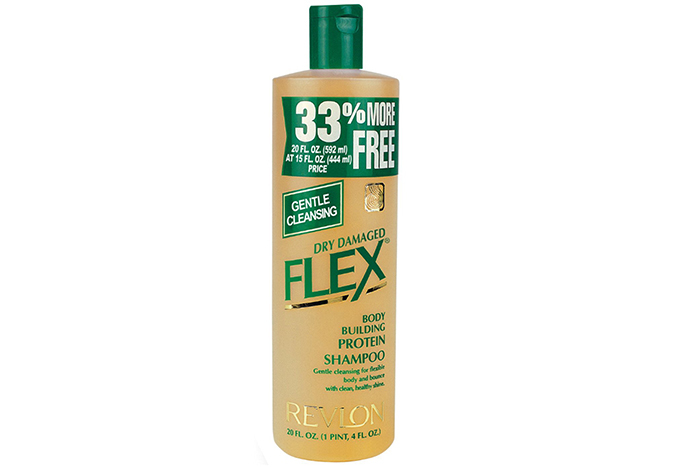 Flex shampoo has been a favorite for a very long time and itis still considered to be a great shampoo. The shampoo helps to smoothen out rough, dry, and damaged locks and gives your hair the bounce and shine it deserves. Its mild nature does not dehydrate your hair, and it is perfect for the summer months when you are forced to wash your hair more often. This is the best shampoo for curly hair. The moisture retaining formula helps to keep your locks hydrated for a good amount of time and helps to control the frizz and dryness. Hair looks shinyand less frizzy, and feels softer. It hydrates, cleanses, and strengthens your hair. If your hair tends to get frizzy, this is the shampoo to go for. This is an herbal product at a reasonable price. The shampoo is rich in moisture, which makes it an ideal pick if you tend to shampoo your hair often. The formula is mild and keeps hair hydrated for a long time. 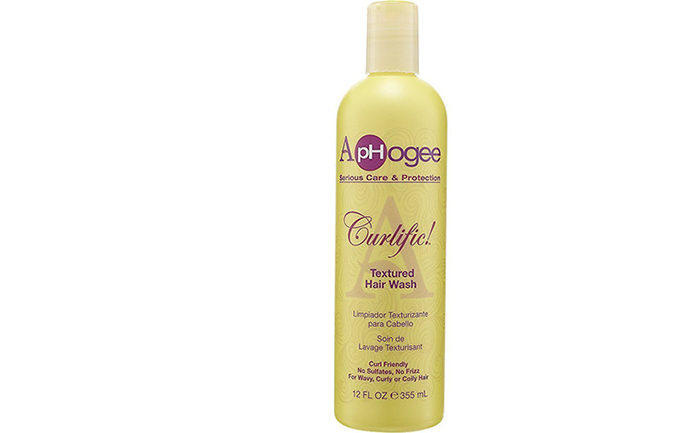 This shampoo is specifically designed for curls that are natural or wavy. It tames, controls, and defines your curls. 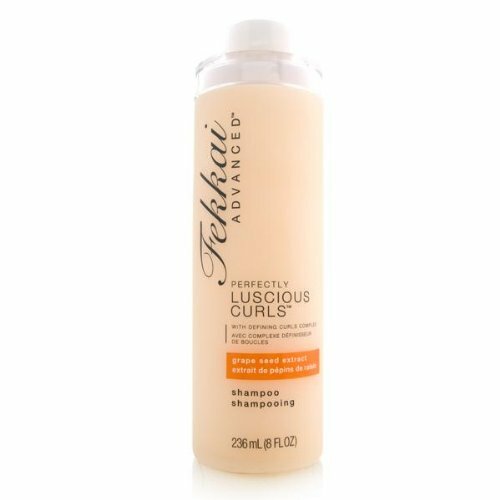 Fekkai Advanced is perfect for adding shine to your ringlets and accentuating them while controlling frizz. This product contains argan oil, which is one of the best oils to use for your hair. If you have unmanageable curls, this is the perfect shampoo to use as it will smoothen your hair down to make it more co-operative. It keeps your hair smoothfor up to z days so that you don’t have to wash your hair too often. While this shampoo is gentle on your hair, it is also super efficient at getting the grime and build up out of it. It’s the perfect shampoo to use on combination hair where the roots get oily but the tips stay dry. This shampoo from curly hair solutions is made of natural ingredients that nourish your hair while keeping it hydrated. 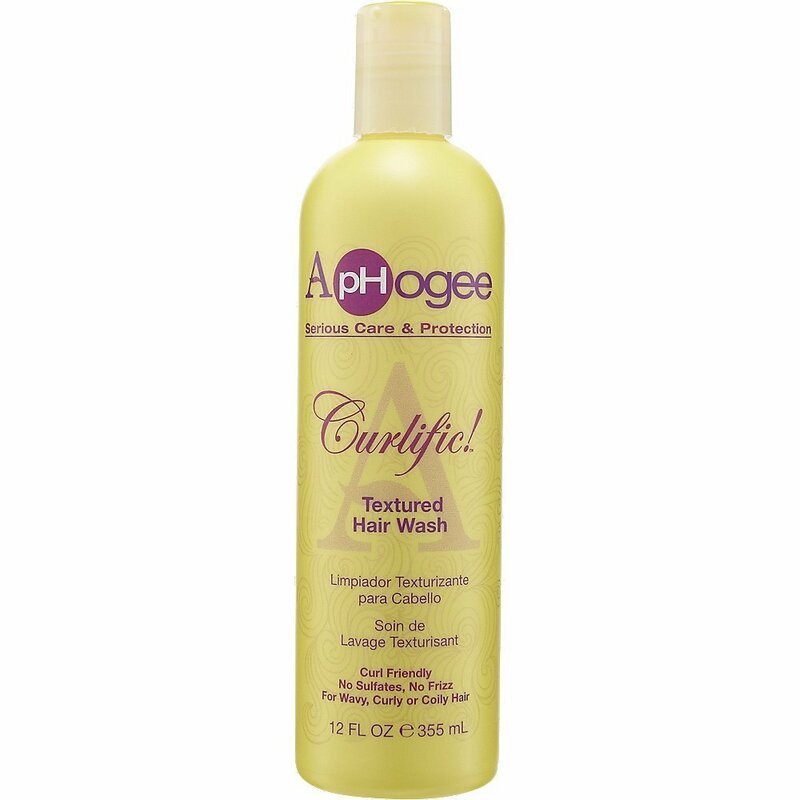 It is perfect for all types if curly hair and is efficient at maintaining the pH value of your scalp. 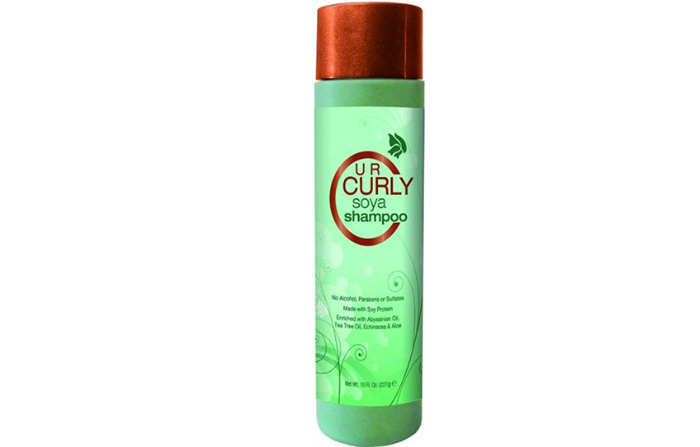 U R Curly Soya Shampoo does not contain any parabens, sulfates, alcohol, or dyes. It is made from ingredients like tea tree oil, Abyssinian oil, aloe, soy protein, and echinacea. These ingredients are adept in maintaining the health of your hair while cleansing it and keeping it free of bacteria. Soy proteins define your hair and make it more manageable. This special formula for curls is perfect for dry, frizzy hair. It does not contain and sulfates and does not dehydrate your hair. 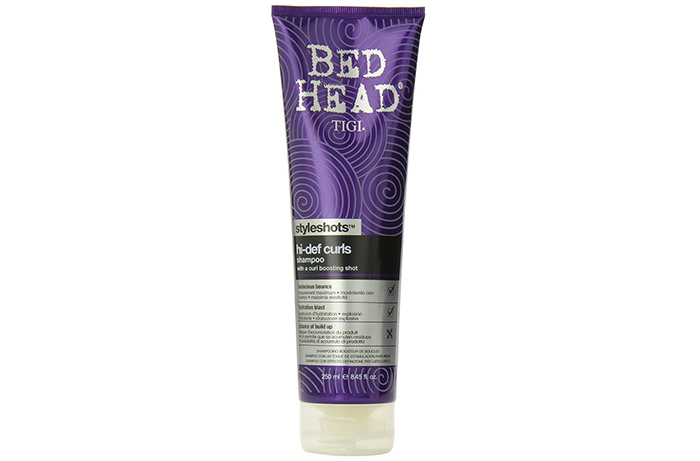 It smoothes your curls of frizz, giving it definition. 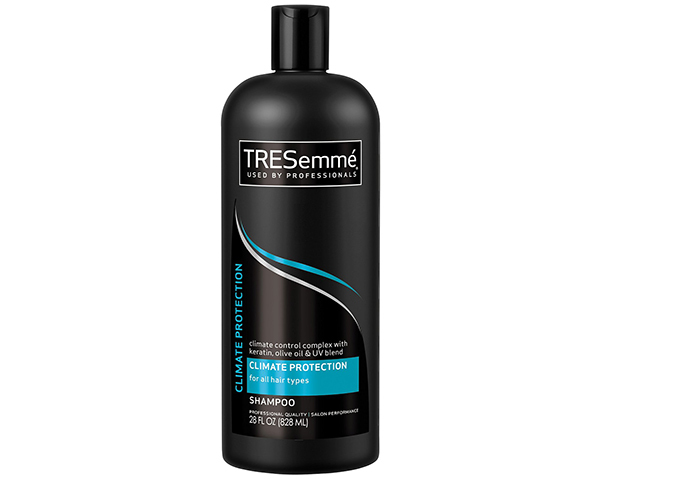 If you live in a humid environment, this is the shampoo to go for. You must keep in mind that a shampoo by itself is not enough to care for your hair. Do not neglect conditioning and your usual hair care routine. 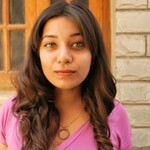 Like we said, curly hair is not all that hard to manage when you have the right products for it. Here ends our list of the best shampoos for curly hair. Have you tried any of these products? Tell us about your experience in the comments section below. Are you unable to manage your curly tresses? We totally understand you. And we have seven kickass home remedies for curly hair that can make your hair so incredibly gorgeous, that you wouldn’t have to wonder if you end up being hailed as the next diva or fashionista! Oh! How lovely are those curly locks! You might have spent almost your entire life disliking them and going through several rebonding and hair straightening treatments only to have those curls wriggling out in a couple of months.